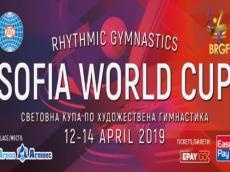 The Rhythmic Gymnastics World Cup was held in Sofia, Bulgaria, according to the Azerbaijan Gymnastics Federation on April 15. Azerbaijani gymnasts Elizaveta Luzan and Darya Sorokina first performed with the program among senior gymnasts. The gymnasts performed with each of the four apparatus. In the all-around competitions, Sorokina scored 59.150 points ranking 45th while Luzan - 56.100 points ranking 51st. Gymnastics in Azerbaijan experienced revival back in 2002, when the renewed Azerbaijan Gymnastics Federation (AGF) lifted this popular sport to a new level. In recent years, national gymnasts actively take part in a number of high-level and reputable sports events, securing medals and successfully representing Azerbaijani state. National team earned 26 gold, 15 silver and 44 bronze medals in 2018. 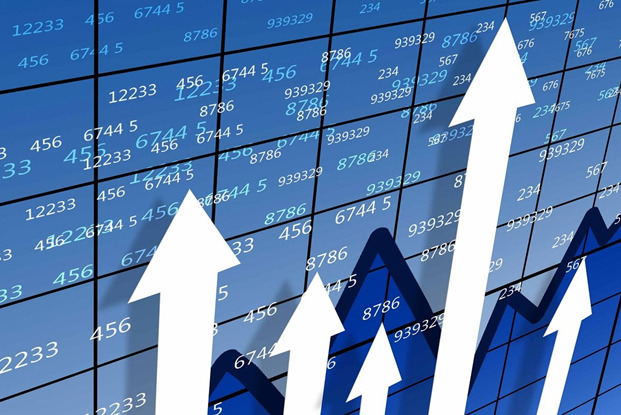 In its activity, AGF follows the principles, objectives and goals of the Olympic Movement, operates in close cooperation with the National Olympic Committee and the Ministry of Youth and Sports of Azerbaijan. AGF collaborates with the Ministry of Youth and Sports of Azerbaijan and sports organizations on issues of the population’s large-scale involvement in physical training and healthy lifestyle, personnel training, national teams’ formation and their participation in the international tournaments and training camps. Within the framework of its authority, AGF also strengthens international relations with sports organizations of foreign countries.